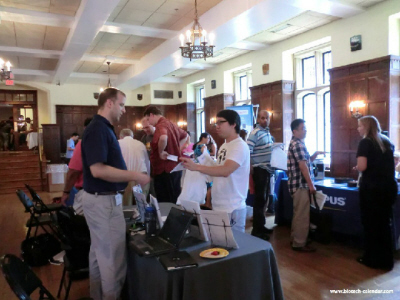 Life science researchers in the Washington D.C. area are invited to attend the upcoming 16th Annual BioResearch Product Faire™ Event at Georgetown University on May 1, 2015. This event gives you the opportunity to meet with sales reps from over a dozen lab supply companies to discover new products that will benefit your labs and research. Take a break from your research and come out to the event between the hours of 10:00 a.m. and 2:30 p.m. to see what's new in the world of life science supplies, get your questions answered, learn about new options available, and collect fun swag items from different companies. 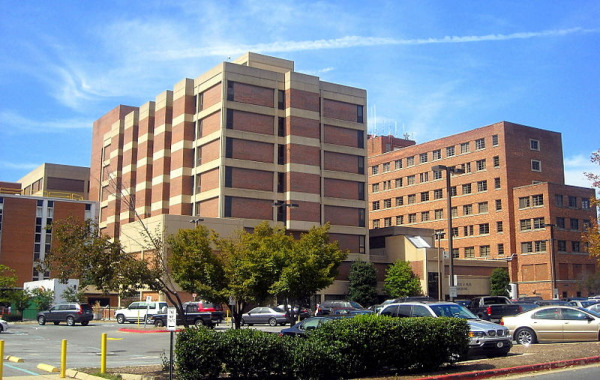 Georgetown University Medical Center is a leading research institution with over $100 million in annual research funding and R&D expenditures. 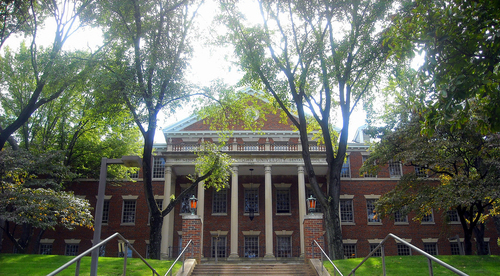 Various research facilities at Georgetown University, including the Georgetown Lombardi Comprehensive Cancer Center, are home to more than 400 scientists, educators, and life science professionals. Biotechnology Calendar, Inc. invites all lab suppliers, biotechnology vendors and life science researchers to attend the 16th annual Georgetown BioResearch Product Faire™ Event on May 1st, 2015. 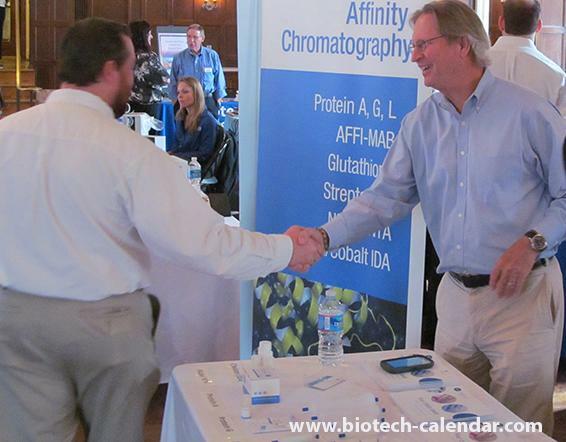 Increasing research product sales and selling scientific equipment at Georgetown University is made easy by exhibiting with Biotechnology Calendar, Inc. The best way to boost your vendor show sales is to register for marketing events with one of the most established names in the life science marketing business: Biotechnology Calendar, Inc. has been organizing lab product expos at top-funded research marketplaces for over twenty years. Spaces for our Georgetown Event are limited, however, so make sure to register for this event soon. Currently, we have 9 spaces left. Are you a lab supplier searching for life science marketing opportunities in Washington, D.C.? If so, Biotechnology Calendar, Inc. encourages you to take advantage of the life science market at Georgetown University by following the university’s life science marketing news and exhibiting at Georgetown life science marketing events. Georgetown University has a wealth of research funding available to lab suppliers interested in marketing university lab equipment and life science solutions. Researchers at Georgetown University conduct groundbreaking studies in their labs, which they keep well-stocked with their lab supply needs. Are you a lab supplier located in Washington, D.C. interested in marketing your life science solutions and university lab products? Biotechnology Calendar, Inc. organizes annual life science marketing events at Georgetown University where you can meet hundreds of researchers in the space of just a few hours. Our next Georgetown BioResearch Product Faire™ Event will be held on October 18th, 2013. 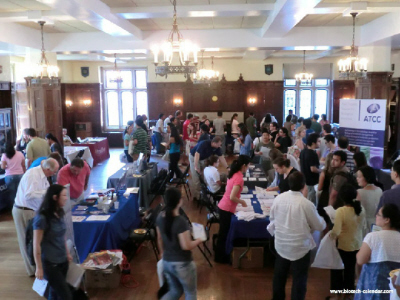 Last year, 223 people attended our Georgetown BioResearch Product Faire™ Event. Of the attendees, 59 were purchasing agents, professors and post docs, and 24 were lab managers. The visitors came from 13 different research buildings and 21 departments around campus. 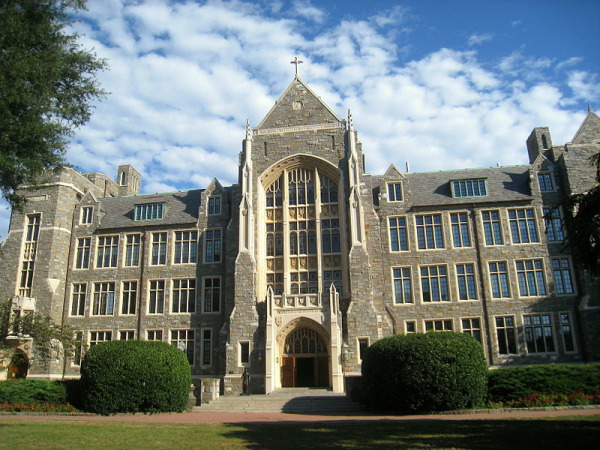 Lab suppliers interested in marketing life science solutions and university lab equipment may be interested in the latest funding news at Georgetown University. Researchers at Georgetown University recently received a $1.8 million NIH grant to study oxidative stress in the kidney in hypertension. According to the NIH RePorter, the project was awarded funding in 2013 and has been led by Christopher S. Wilcox, Professor of Medicine, George E. Schreiner Chair of Nephrology and Director of the Hypertension, Kidney and Vascular Research Center. Lab suppliers interested in marketing life science solutions and increasing scientific product sales on the east coast may be interested in upcoming life science marketing events in the Washington, D.C. area. 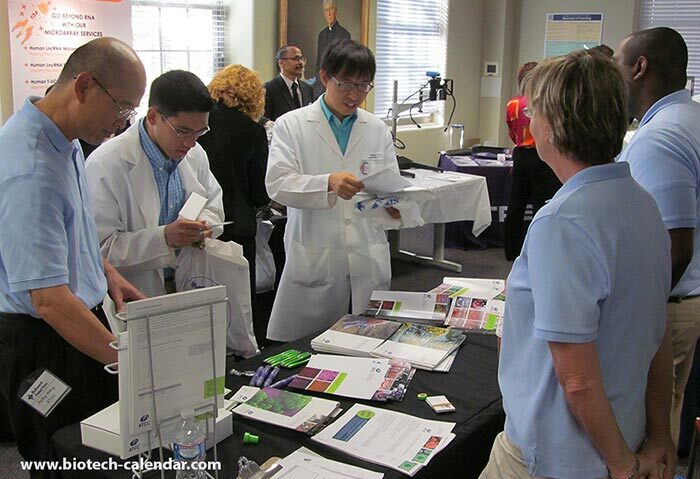 On October 17, 2013, Biotechnology Calendar, Inc. will be holding our annual Georgetown BioResearch Product Faire™ Event in Washington, D.C. Biotechnology Calendar, Inc. life science marketing events are very well attended, and the universities we work with are well-funded markets for lab suppliers marketing life science solutions. 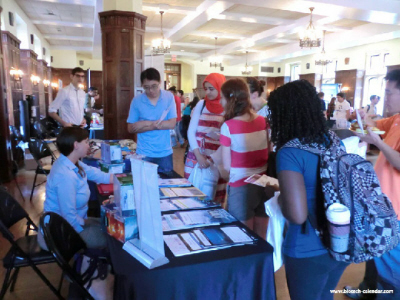 Last year, the Georgetown BioResearch Product Faire™ Event attracted 223 attendees. Fifty-nine of these attendees were purchasing agents, professors and post docs, and 24 were lab managers. The visitors came from 13 different research buildings and 21 departments around campus. Hyundai Hope On Wheels, a non-profit organization of Hyundai dealers in Washington, D.C., has awarded MedStar Georgetown University Hospital a $75,000 Hyundai Clinical Award. In 2013, Hope On Wheels will give a total of $14 million to children’s hospitals and expects to surpass $72 million in donations since 1998. According to WUSA 9, the award will go to Dr. Aziza T. Shad for developing the Clinical Psychosocial Distress Screening Initiative for pediatric cancer patients and their families.